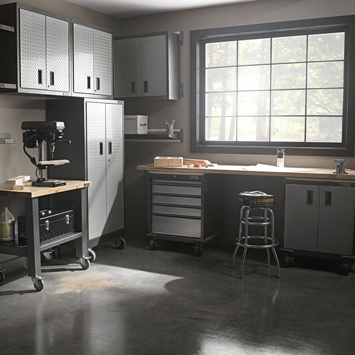 With so many options for garage cabinets and storage out there, decision making can be a daunting exercise. It’s a project to find the best suppliers, what to order, and how to design and fully maximize the space you have. Well, that’s where I come in. I researched various garage storage products. You name it, I considered it. And I chose to offer the best variety I could find for my customers—with the best value for the money. In my opinion, what to choose basically comes down to this question: How do you want to use your space?